The DT2 utilises our advanced simulator platform; it is specifically designed to deliver unmatched training effectiveness. 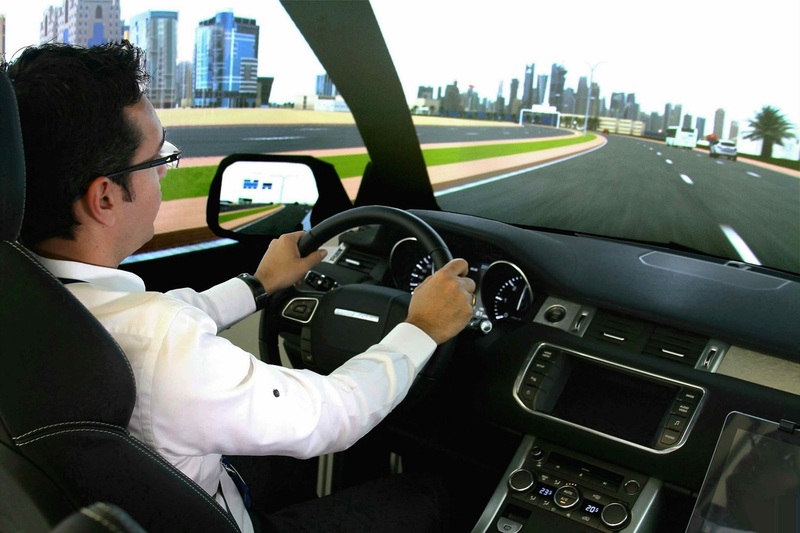 Designed for instructor-led or autonomous coaching and engineered to fit in large or small spaces, it provides trainees with a realistic and immersive car environment. Optimised for training centres, the DT2 enables one instructor to run multiple simulator sessions simultaneously. This system is developed with mobility in mind which enables the client to easily and quickly move the simulator from one venue to another such as events and exhibitions. 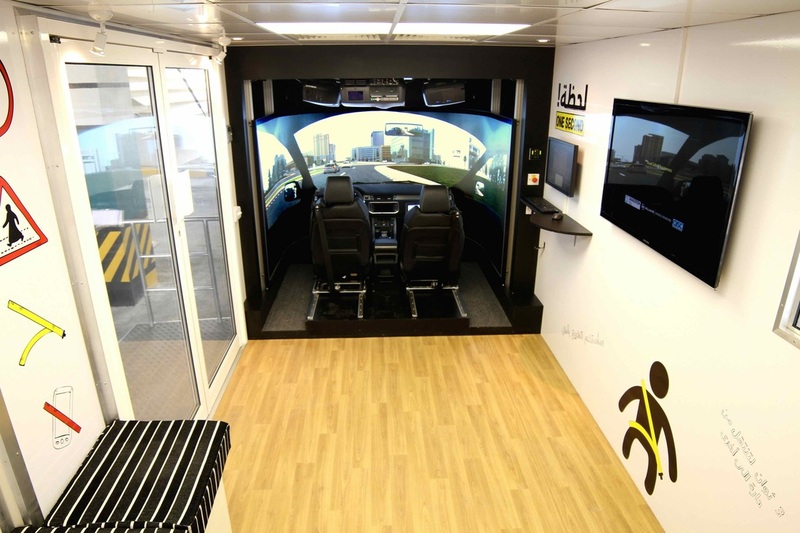 Based in a mobile trailer, this advanced simulator centre provides the ultimate immersive training solution on the move. This platform is provided with a full logistical, operational and training package. The DT2+ utilises a state-of-the-art wraparound dis-play system with 3x full HD resolution and over 200 degrees of uninterrupted horizontal field of view to the driver. 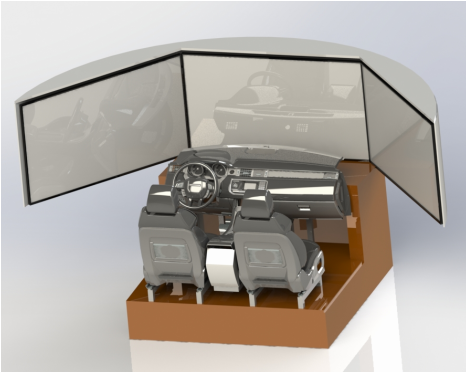 In this impressive configuration, the sys-tem is designed to fully immerse the trainee in an unparalleled driving experience and can be used to showcase capability.